Services - Meyer Designs Ltd.
Building or renovating a home or business is a large investment. Only great design maximizes your return on the investment and results in the perfect home or business space. And great design starts with you. 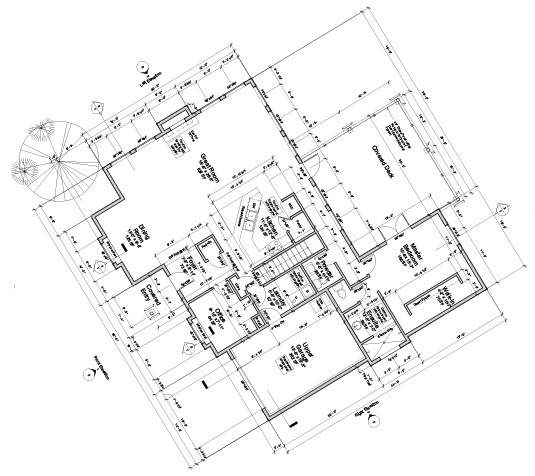 We work with you from the Concept phase through the Visualization phase to a final set of construction drawings to be used for your building permit, cost estimates and construction. Think it, dream it, research it, sketch it, scribble it, 2D, 3D, whatever. The goal of this phase in the design process is to understand what you want and need from your new space. Sure, resale is important but remember, at this stage anything is possible so don’t be afraid to think big. The “what if…’s” are very affordable in this conceptual phase so capture some images from the Internet, take some photo’s and write down your thoughts. Don’t worry about your sketching ability, we can help with that. Together we will make the magic happen. And don’t forget to have fun. 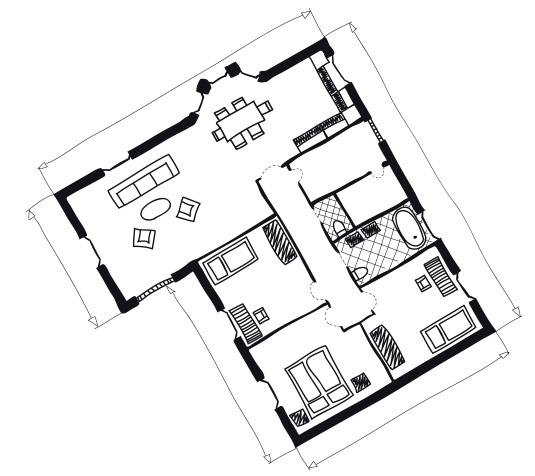 The Visualize phase starts with us modeling the first draft of your new space. This will allow you to really visualize the space, take measurements and better understand if the design is truly meeting your goals. You will access the 3D model online and be able to “mark it up” electronically to capture and communicate changes. Design iterations, markups and face to face or online meetings will continue until you are 100% confident that we have a great design. 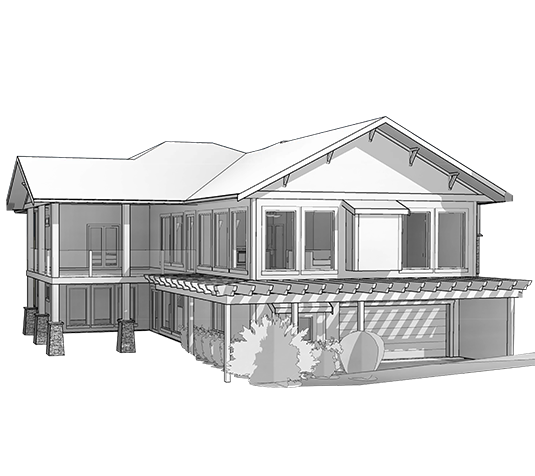 Once the design is finalized we will create all of the plans, elevations, sections and details required to build a comprehensive set of construction documents to be used for permits, estimates and construction. Your construction documents will contain all the detail required for your builder to accurately estimate and build your home. Single family and multi-family homes, detached garages, workshops, pool houses and carriage houses. Additions, second floors, basements, decks and major renovations where walls and are being moved.